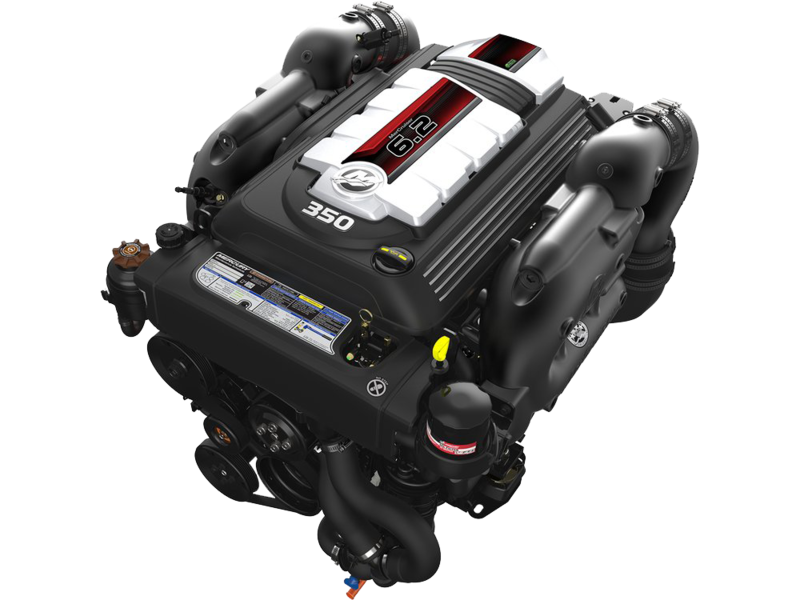 Engine Repower – Elite Marine Inc. 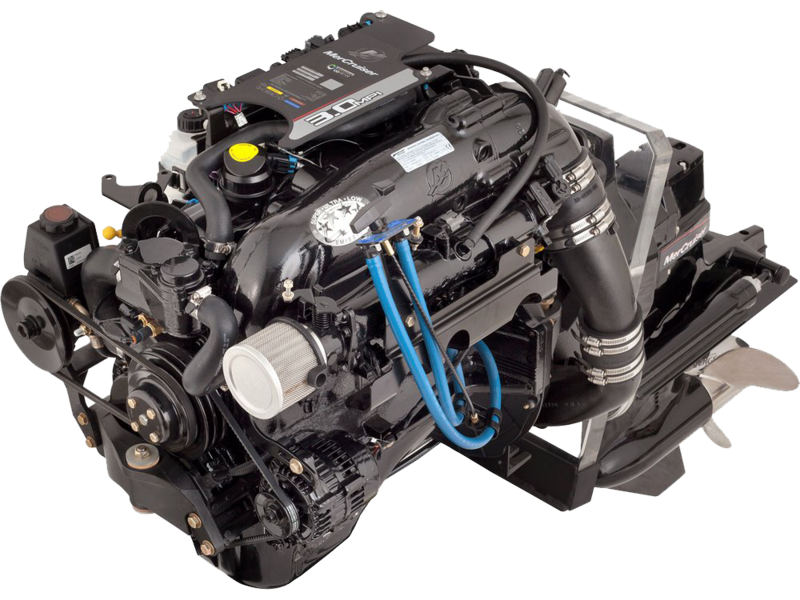 Since 1993, Elite Marine has re-powered numerous boats with distinct engine and drive packages. A re-power includes a new or re-manufactured engine, drive, controls, gauges and steering equipment. Often, some of these components are in working order, so a partial re-power package may be the more cost-effective option (e.g. only replacing the engine block, instead of the entire engine). When used in saltwater or if the engine has extensive hours logged, we recommend a complete re-manufactured engine assembly. These are drop-in ready packages that come with an up to three years warranty. 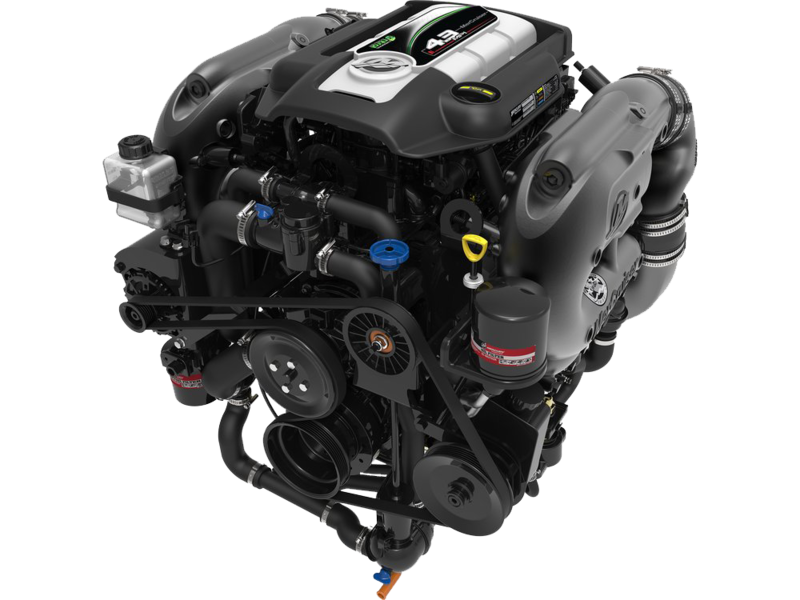 If more power is needed, brand new high-performance engines are also available without gimbal & drive unit replacement.